We gave it push with our hands, we rolled over on it and then stopped and timed the motion of the Innomax Luxury Support LS 5300 Comfort System and it stops fast. Way faster than a free flow or semi waveless model. The good news is that it is not so firm that you forget you’re sleeping on water. It stops the motion of the water in approximately four seconds before it settles down. Our Luxury Support 5300 is a popular choice for those that really like the feel of water and won’t be bothered with just a little bit of movement. It falls into the class of mattresses labeled waveless and it is as wave controlled as some lower end super waveless competitors. 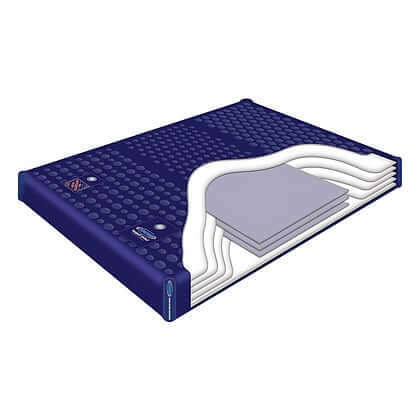 85% of the motion is deadened so you will find that when compared to other models, it really falls right in the middle range for overall support, comfort, and price among all or replacement water mattress offerings. More great beducation below on this page. NOTE: If you are purchasing this mattress with a complete hardside bed, a discount may apply. 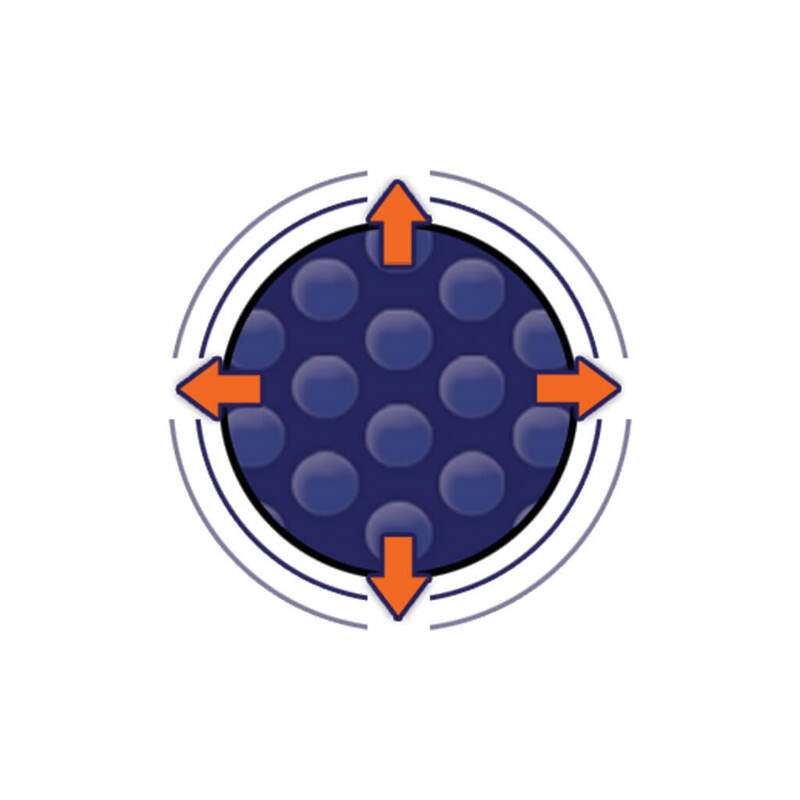 •Measured motion rating; 4 seconds of wave motion and is considered a 85% waveless mattress. • 4 Way Vacuum Formed Top Support: Perhaps the most unique feature is the dynamic moulded top which allows the material to flex thanks to four way radial support stretch top that can form to your body’s needs from any direction for maximum pressure relief. • Full cut vinyl top designed to stop disrupting each other. You won’t experience anything else is like it! 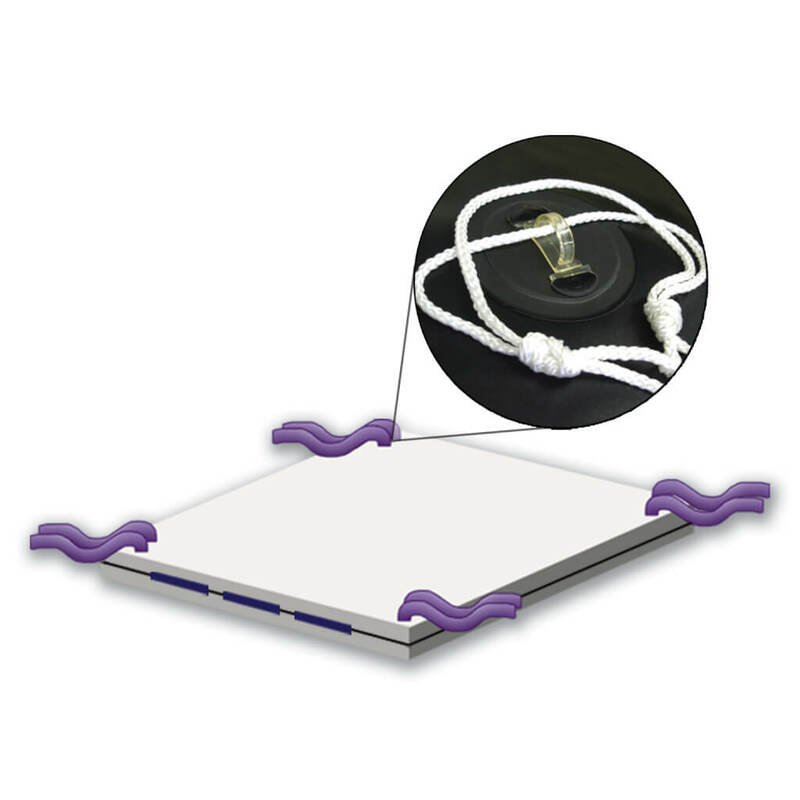 • Durable four way hook & eyelet tethering eliminates resin bonded fiber shifting while sleeping. • Resin bonded non-woven polyester fiber: 3 additional supporting layers not found in some mattresses. Made to help the mid body region. 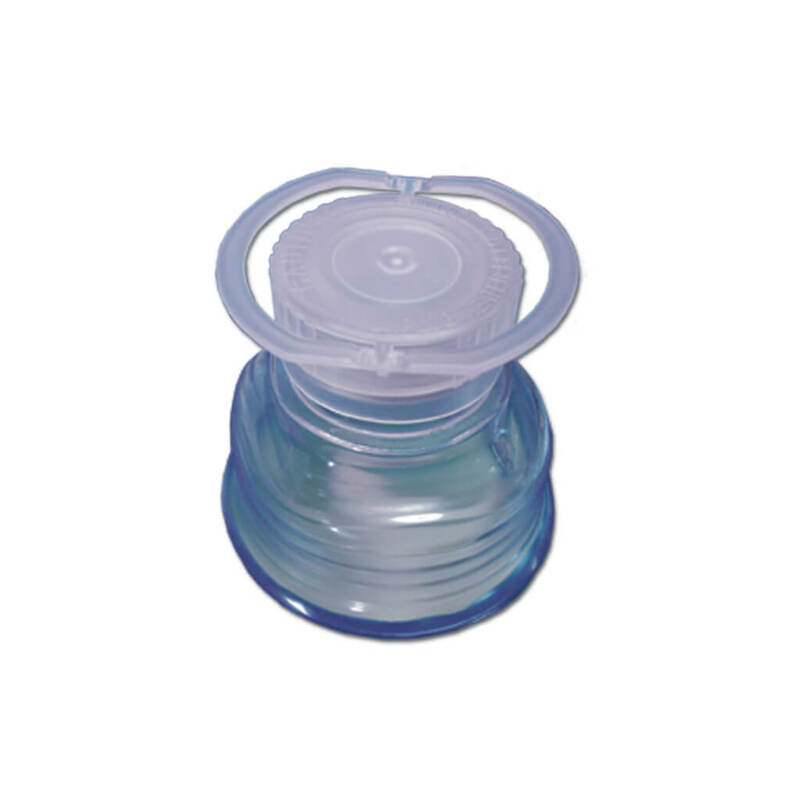 • Remove air while you’re are filling your mattress with ease by way of 2 valves. 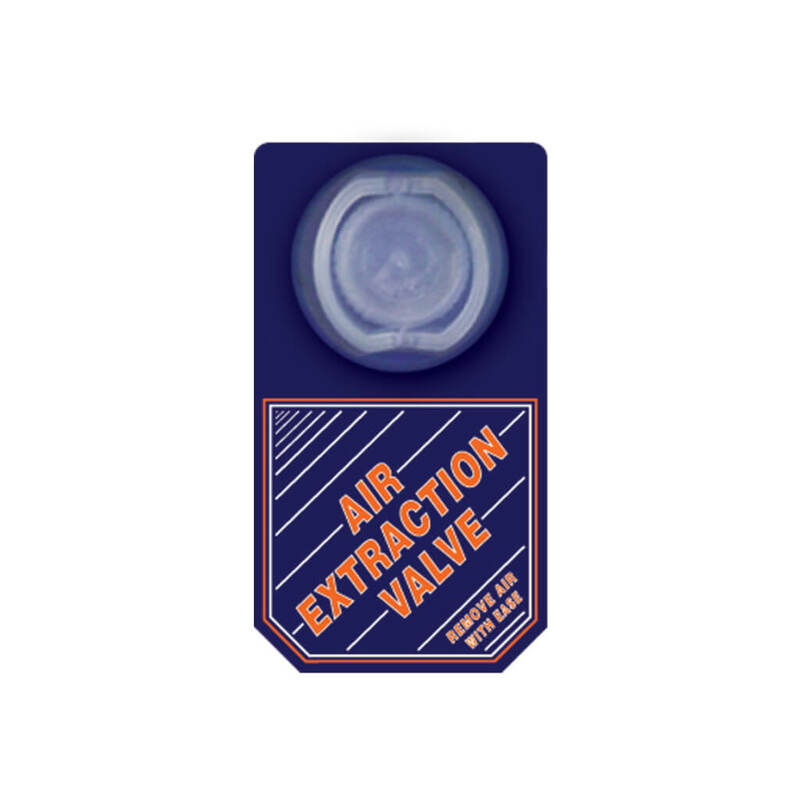 The EEEzy Burp Air Release Valve makes air extraction easier! 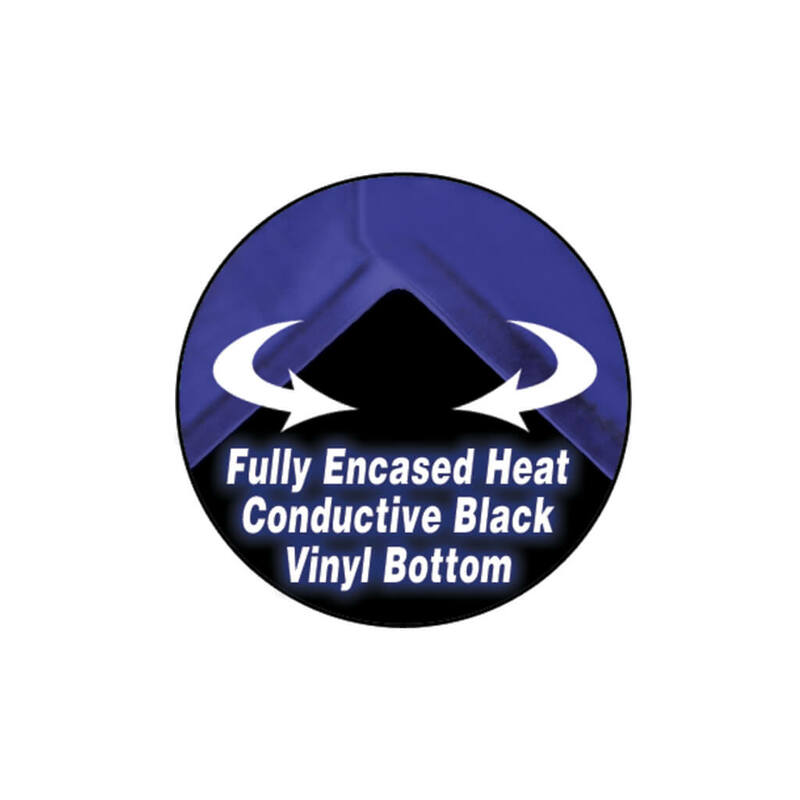 • Hi Tremelititate Black Vinyl Bottom where resistance to high temperature is required for more conductive performance and efficiency. • Recessed finished construction immobilizes the seams and reduces stress for longer life. 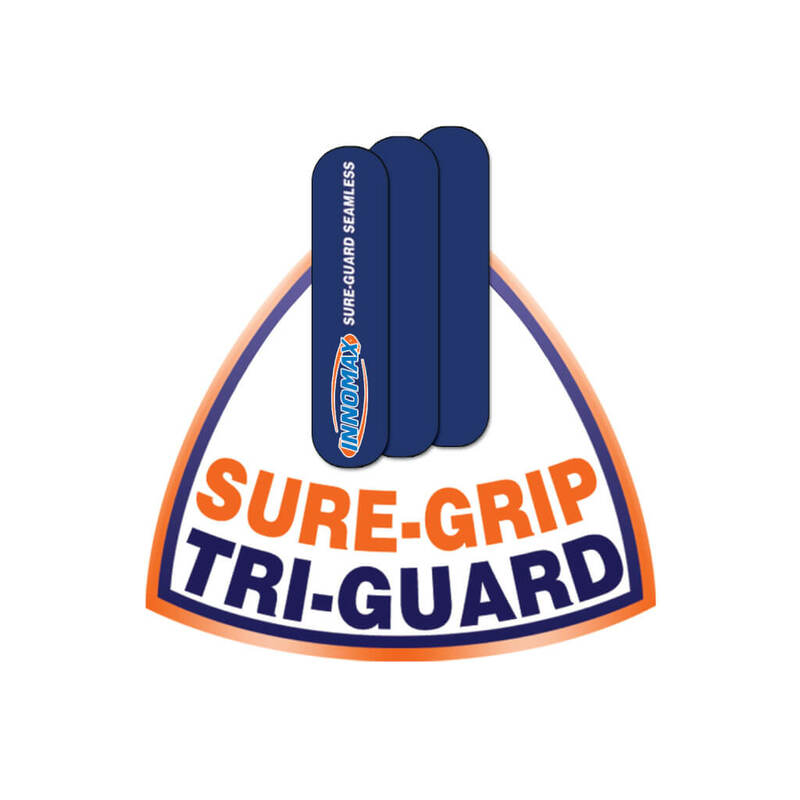 • Less resistance and keeps your Body In Balance Within Fluid Support. • Best construction: Built for you with our best flex vinyl. It utilizes Plasticizers of the highest grade to keep the material supple, flexible, resulting in one of the longest lasting mattresses made.